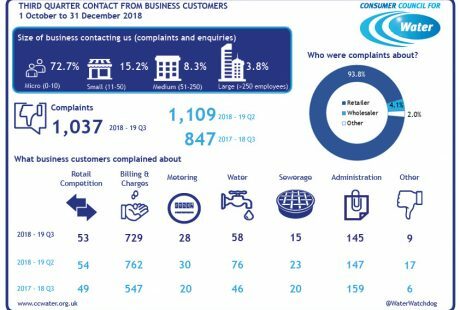 Water retailers have failed to “turn the tide” on business complaints, which have remained high in the second year of the open market, the Consumer Council for Water has warned. 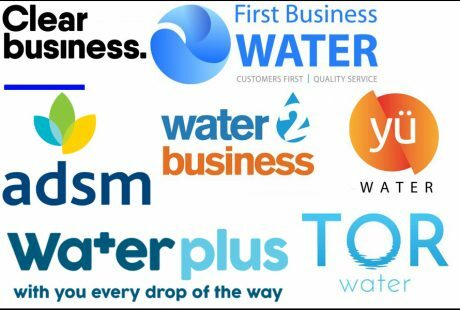 Water retailers have warned of the threat self-supply presents, as it effectively takes a customer out of the market. 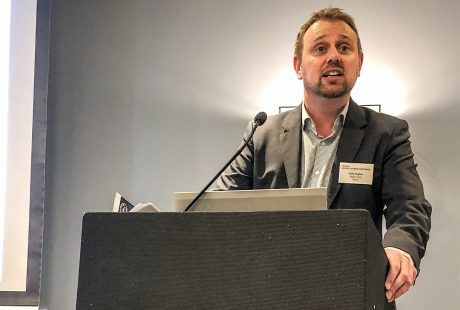 Around 60 per cent of the complaints about Water Plus from non-household water customers relate to a wholesaler, chief executive Andy Hughes has insisted. Water.Retail speaks to some of the retailers and asks them to explain the thinking behind their brand strategies. 21 Sep. 4 min read.